Do you know what you want to be when you grow up? Maybe you're a Perfect Performer, a Sharp Scientist, or something even more awesome. See if your personality matches your future career with this exciting quiz! 1. 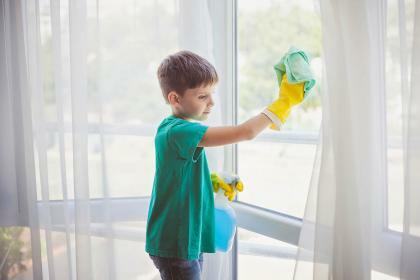 If you were asked to help clean the house, what would your answer be? Sure, why don't you rest while I clean! Okay, how about I make dinner? Only if we can listen to music and dance while we clean! Only if you time me! Let me make sure the cleaners we use are safe first.